As you drive by, the small and cozy school will turn your head, and make you wondering …”What is it going on there?” The sweetest teacher, the little children listening quietly to the Sound of music…. 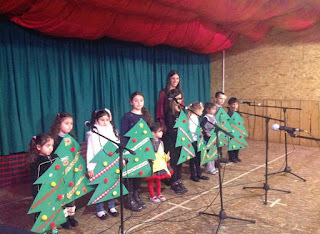 Nataly, her beautiful name calling for Christmas – she will be there to make your children dream and love, she will be there to welcome every little one, curious about the piano, happy to discover all the instruments. 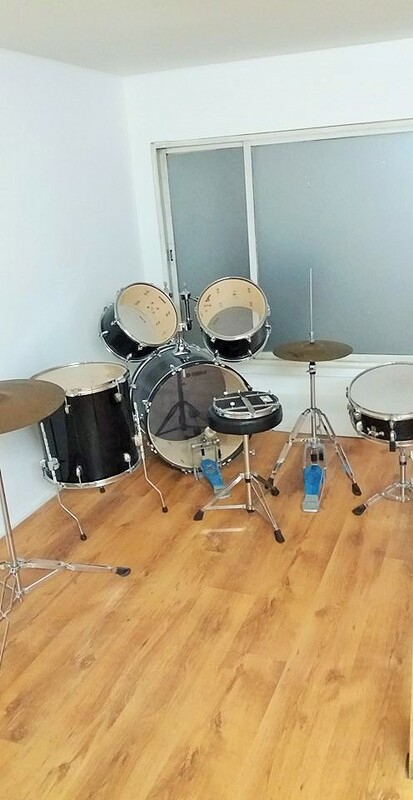 It is the most wonderful place where your kids will learn to grow with music! 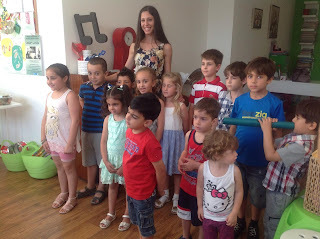 Nataly Iracleous was very happy to answer to Kids Fun in Cyprus ‘questions, to help us discover the world of her amazing music lessons. 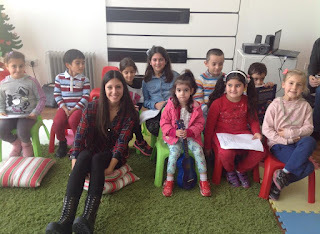 Izzy: I am very happy to meet you today and to be able to participate at one of your wonderful lessons, Nataly. I cannot stop notice that you have lots of small children around you all listening to you, learning and having fun. 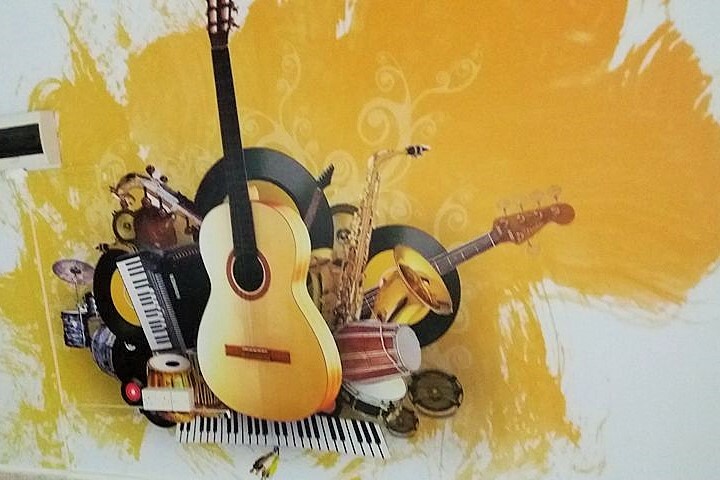 What can you tell us about you and Musika Akousmata? Nataly Iracleous: I am very happy to meet you too and thank you for the chance you give me to introduce Mousika Akousmata. Ever since I remember myself I was always singing or playing the piano or participating in musical events. This is why I later followed musical studies at Lancaster University in U.K. . When Musika Akousmata School opened in 2012, I felt more than happy to join and be a part of it. Izzy: What are you doing here at Musika Akousmata? Who are your students and what do they learn? N.I. 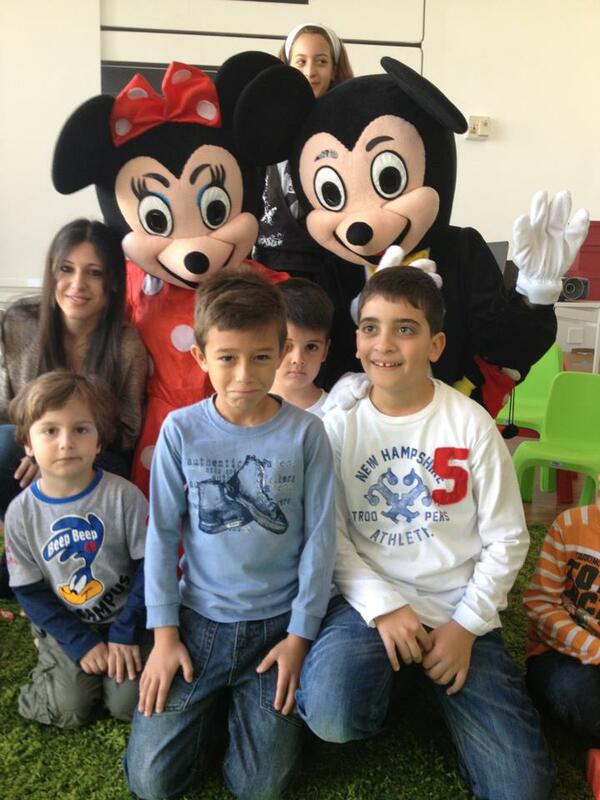 : For a start I should mention the group lessons we have for children from 3 to 6 years old. I should call this a musical preparation-a first insight to the world of music. Children have the chance to learn about the orchestra and meet the various instruments of it. Also they are introduced to some composers (like Mozart or Beethoven) and listen to some of their top and most famous works. They will learn about rhythm by practicing easy musical patterns using the percussion instruments we have there. 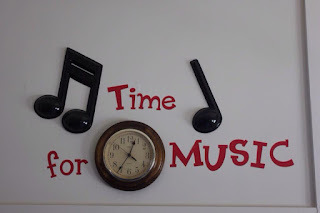 During the lessons and for the purpose of an activity children are able to use our musical instruments (from maracas and bells to small ukuleles and piano) music tubes or music bells. By the end of the year they are expected to be able to recognize many instruments of the orchestra (when see them or listening to their sounds), talk a bit about a composer and refer to one top musical work, compose short and easy rhythmic patterns and practice them using an instrument. At the age of 6 mainly those who are interested continue with piano lessons 1 hour per week but I also give them group theory lessons. Izzy: Your students grow…. And with them grows also their love for music, their love for what you teach them. Are they able to follow their love here at the school? N.I. : At the age of 6 mainly children are able to start piano lessons with me. Also, in some cases when a child is younger (5 years old) and insists to start piano lessons then I use the Wunderkeys method – an easy and simple way to learn the basic in piano. At some point and after continuous preparation a child can give the relative examination of the ABRSM (Royal School of Music) for piano and/or theory. Izzy: You take care of your little students. 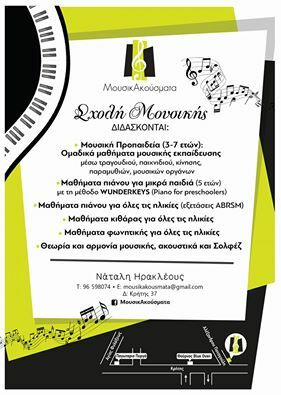 Musika Akousmata School of music is not only for lessons. 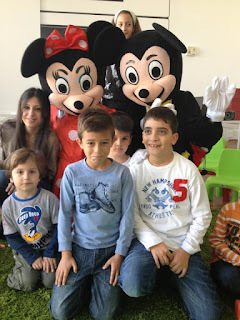 It is a place where parents will be able to meet and children to have fun. How do you do this? N.I. 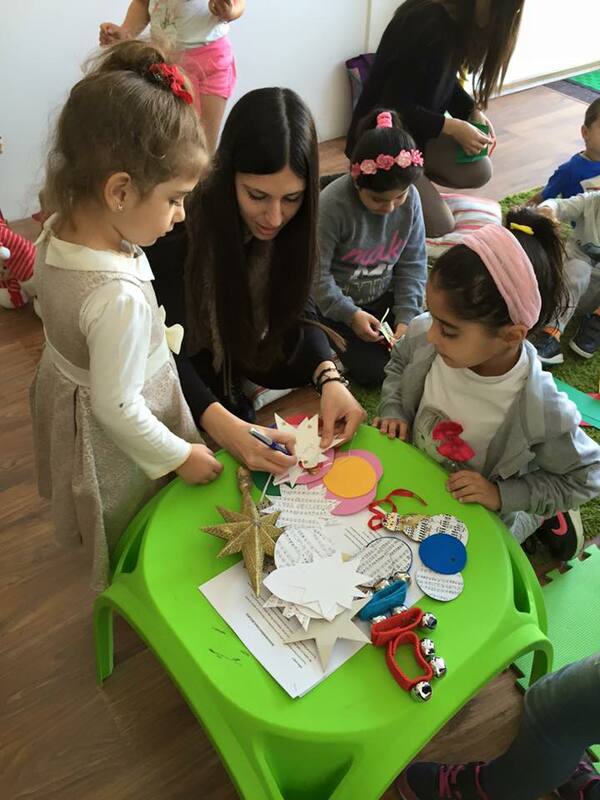 during the group lessons for small children, their parents are also welcome to stay and participate in the activities. This is something very important in my opinion as it brings them together making children feel more comfortable and confident having the support of the parent. An important point is the concerts we give approximately 2 times a year giving children the chance to feel comfortable to get on stage and perform in front of an audience. Not only that but they also build confidence – an important factor for a musician. 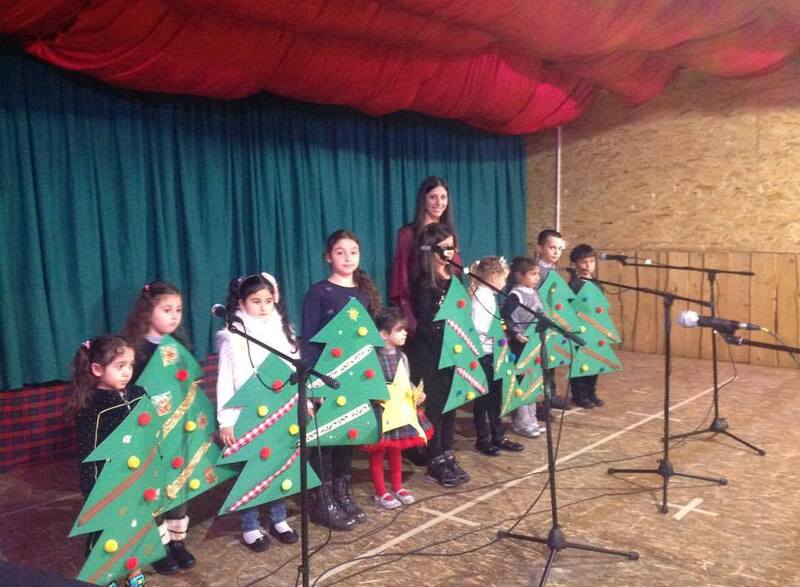 Smaller children prepare a short and easy song repertoire to sing either in our school or outside in other events. For the last 3 years for example they sing at the Christmas Village at Galactica. Izzy: What benefits did you noticed at the children that participate to your lessons? Do you have any wonderful experiences that you would like to share with our readers? N.I. : Music in general is important in our lives and I dare to say that music is everything and everywhere J. Me as the teacher I enjoy every lesson with every child and during the lesson I try to make my students feel pleasure for what they do and try to transmit them this feeling of love for music. The most important for me is to see my students enjoying the experience and I love to see their proud faces when performing. Izzy: Musika Akousmata also collaborate with kindergartens. How this collaboration is working? N.I. : I visit a few kindergartens and I follow a program including singing and listening or moving activities to make an interesting and enjoyable lesson. Izzy: We know about your special secret, Musika Akousmata choir. It is something that you make out of passion… out of your love for kids. Who can become member of your choir and how? N.I. 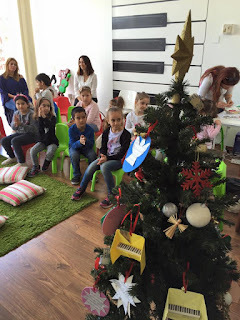 : This started as a part of the group lessons for small children. 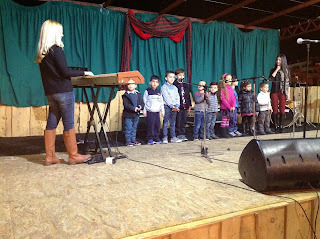 I was amazed by the abilities small children have in singing so I tried to work and develop those abilities by creating a small choir. 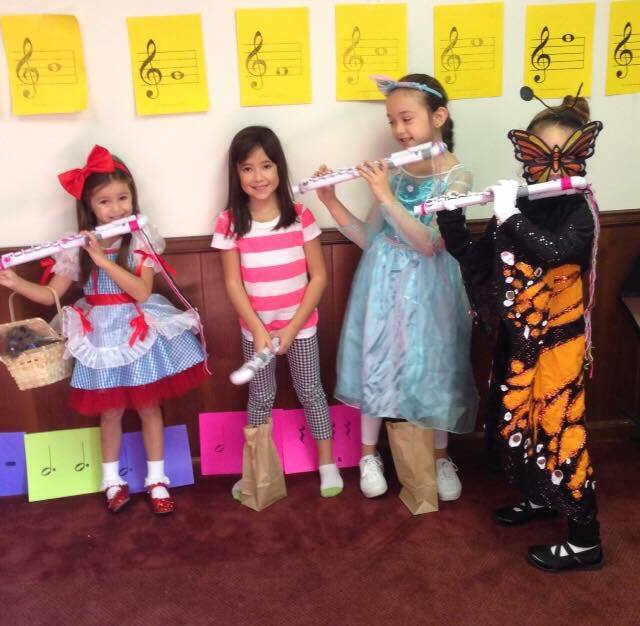 We work on an easy and enjoyable repertoire and perform where and when we have the chance. 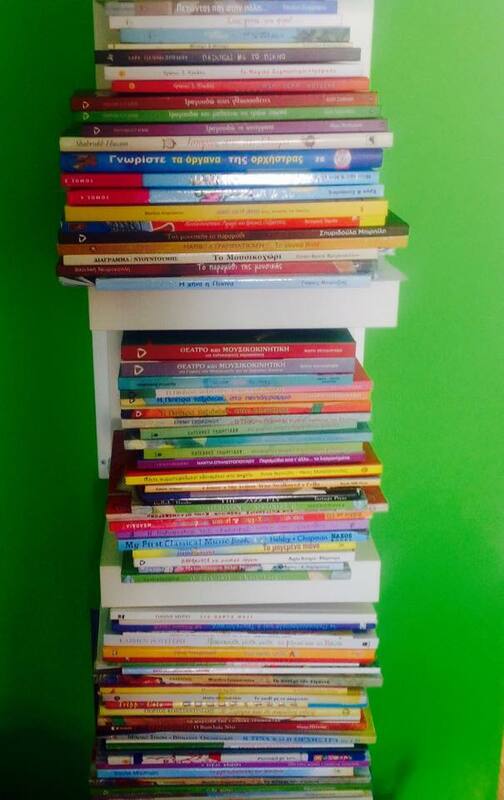 Izzy: Thank you very much Nataly for this fantastic opportunity, to meet you, to meet your little students. 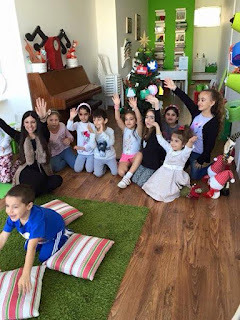 A wonderful experience for Kids Fun in Cyprus to discover a teacher with grate passion for their work, as you are. A last request, please share with us a little story, as it is now a custom on our webpage. It was a fantastic pleasure meeting you! N.I. : During these 4 years I teach at Mousika Akousmata I feel proud and excited to see the satisfaction of a child when practicing or performing. A touching moment that I had and will never forget was 2 years ago. At the end of the final concert we gave one my students came and gave me a card saying: "thank you for what you learnt me". That was a small gesture, but it gave me one of the biggest pleasures I had in my life. I realized that what I try to give is finally given and my small musicians understand and appreciate it. Lots of sunny days from Izzy the Cypriot lizards! 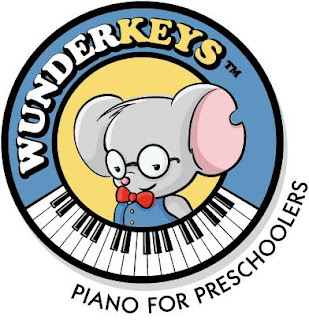 For private piano lessons please call for appointment. Guitar Lessons and Vocal lessons starting 60 euro per month! Lessons fees: music group lessons 40 euro, piano lesson starting from 50 euro.